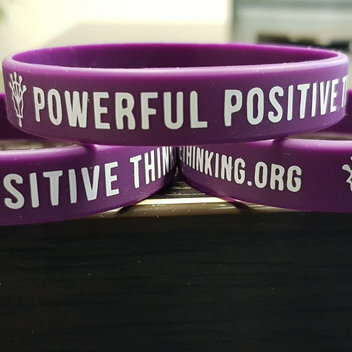 Free Positivity wristbands | FreebieFinder UK | Freebies, Samples, & Other Free Stuff. Change your life in 30 days by taking Powerful Positive Thinking’s positivity challenge and claim a free wristband. Once you receive your free wristband, you must vow to end all negative thoughts for at least 30 days – and here comes the challenge. Every time you think negatively or experience a negative emotion you must flick your wrist band to remind you that you are in a bad place. This was posted 1 week ago 13th April 2019 and expires in 2 months 1st July 2019. Claim your free Positivity wristband over on the Powerful Positive Thinking website.